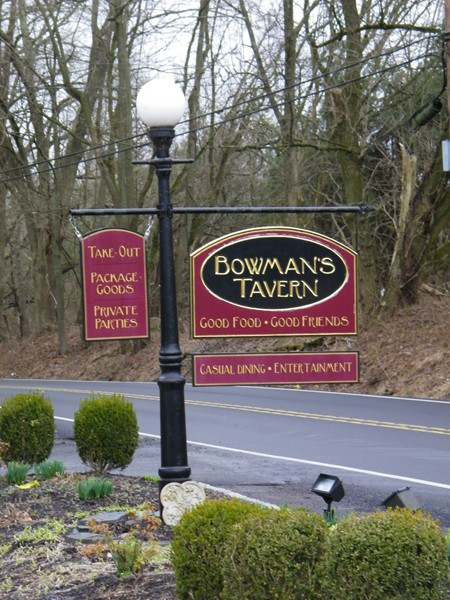 Chris, Edward and their friend, Don Garrido sit down with James Seward at the casual yet elegant Bowman's Tavern in Upper Makefield, Pennsylvania. 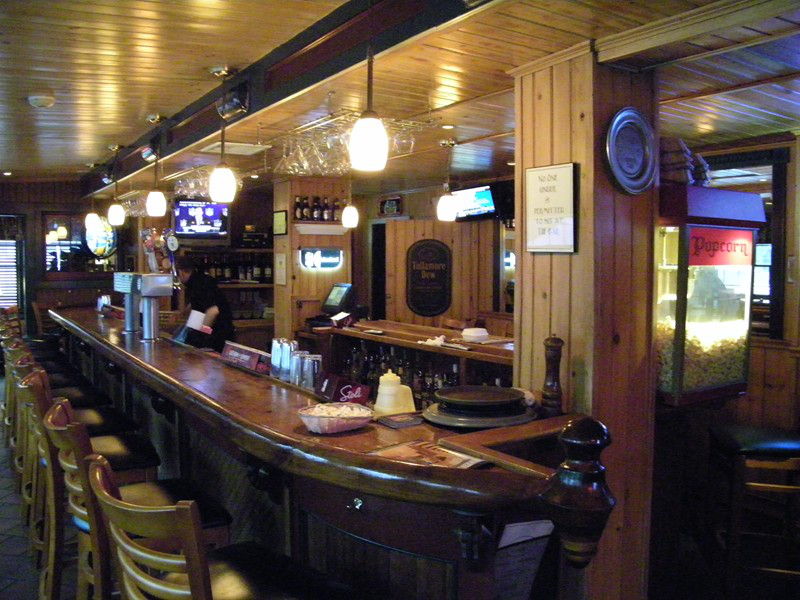 James, along with his business partner and chef, Michael Livelsberger have recently adopted the iconic establishment and are pouring love and energy into its new life. We were privileged as well to enjoy some renditions of folk music gems played by James who is also a professional musician. The conversation and fellowship were arm despite meeting on a frosty morning during the installation of a brand new stove which entailed a brief disconnection of the propane heater. All episodes of Sit Downs and Sessions are available for download to your device on iTunes. 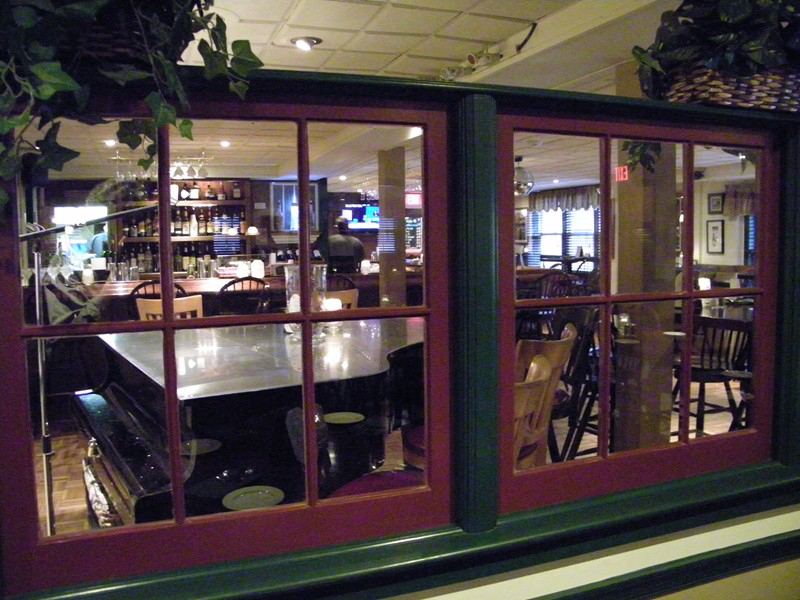 Click on the images for a link to the Bowman's Tavern website.